There's only one thing we love more than beer, and that's ignoring all our important real-life responsibilities in order to stare at a smartphone app about beer. 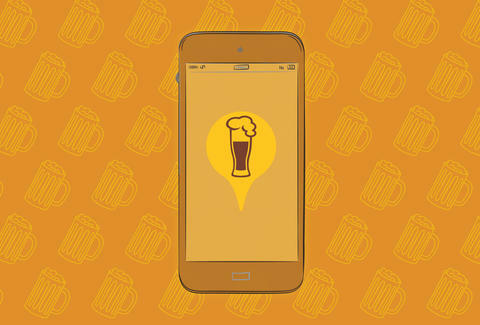 We already told you about the 12 best beer apps (including Untappd and TapHunter), but that was just scratching the surface. 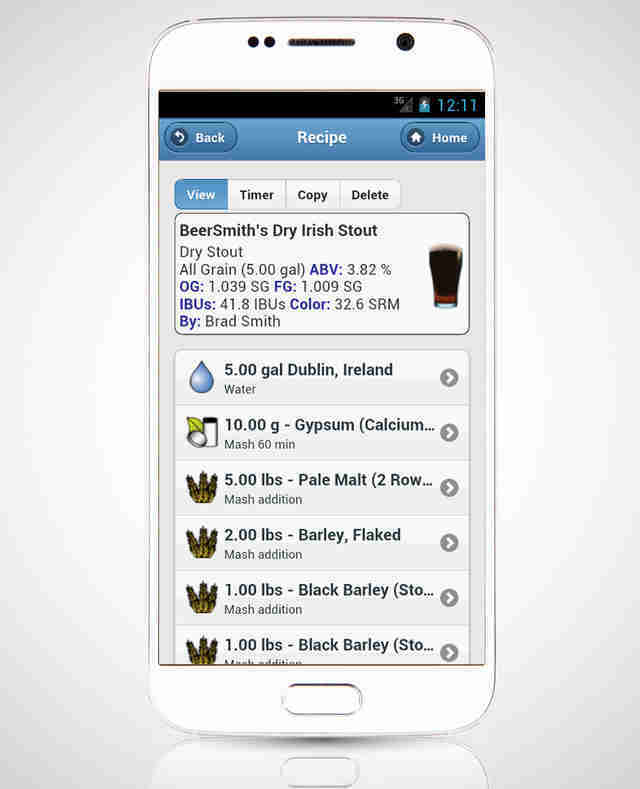 Here are 10 more essential beer apps to help you with everything from food pairings, to making elaborate bottle trades, to not getting any work done. Unless your job is making elaborate bottle trades, in which case... well played. The Beer Exchange is a website that connects beer nerds with stout-stacked cellars to freely trade beers with other folks from across the country. The app allows you to "create a cellar, quickly find trading partners, propose and manage trades, and build your trading reputation." That's right, now you can beg a guy with a Dark Lord bomber to trade him one bottle for your entire cellar... on the go. He'll probably still say no, but you tried, and that's what counts. If you're not a homebrewer or a serious beer snob, feel free to stop reading here. This app takes the guidelines beer judges use when, umm, judging beers in competition. For example, under American IPA, it says the "hop flavor is medium to high, and should reflect an American hop character with citrusy, floral, resinous, piney, or fruity aspects." And who among us doesn't enjoy a nice mouthful of resin? Other than this guy. Or some of these experts. 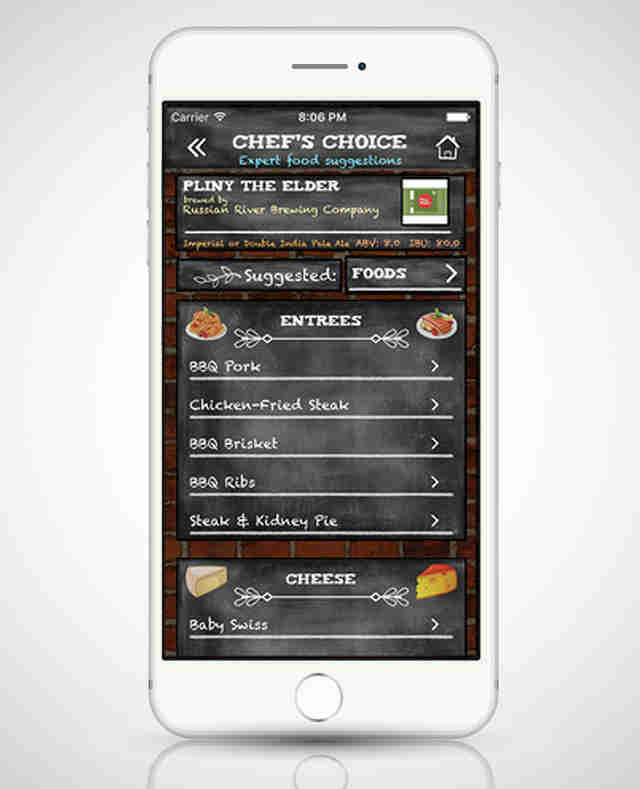 This app does two things, and it does them well: pairs food and beer together. OK, that's only one, unless you understand the fact that it also pairs beer and food together. This app lets you have it both ways: You can plug in the food you're making for dinner and ask it which local beer would go best with it, or you can tell it what you want to drink that night and the app will spit out some pairing suggestions using its database of 1,300+ foods and 58,000+ beers. 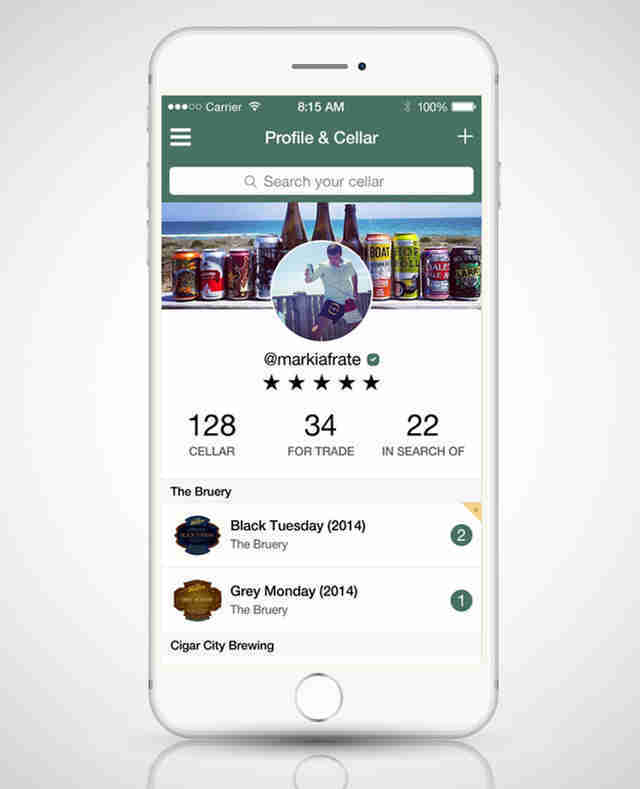 Since the only thing that will stop you from drinking beer is not being able to find it, BeerMenus has an extensive list of bars, restaurants, and even stores, and can alert you when a beer you love is available or when a bar has changed its tap list. It's especially useful when you're in a city filled with bars -- check the map and easily determine which has the best tap list for you before selecting a watering hole. They say the fastest way from point A to point B is a straight line, and HopPlotter will help you find your way there, as long as the straight line is a road and point A and point B are both breweries. 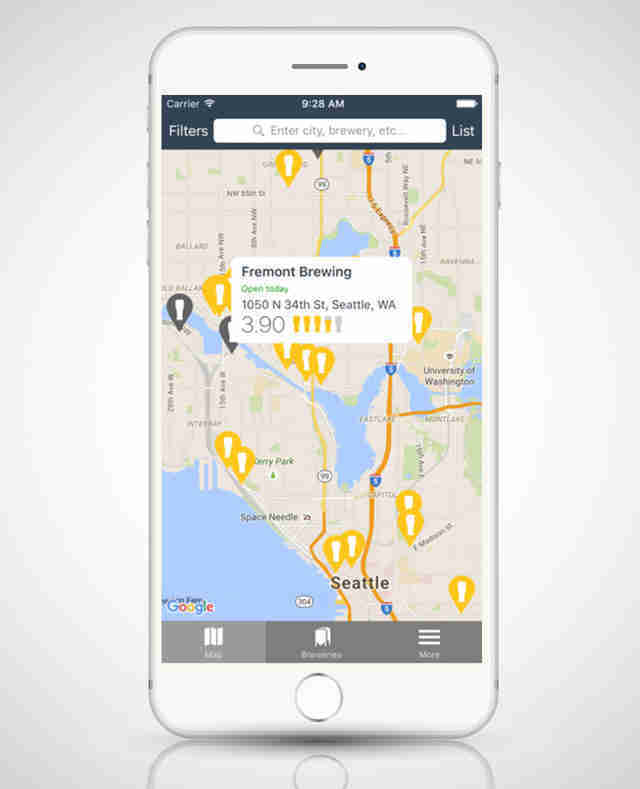 The app that has 7,000+ breweries, brewpubs, and taprooms listed, HopPlotter is an easy fix for maximizing the most out of your night drinking in cities like Portland, Denver, and San Diego. You ever go into a brewery and think, “How hard can owning one be? I could do this.” News flash: you probably can’t! You have to deal with brewing, designing beer labels, and distribution. Luckily, you don’t have to blow your 401k doing those tasks in real life when you can do it within Brew Town, a Minecraft-ish looking freemium game that takes a deep dive into the brewing world. This beautifully animated app also allows you to roll up your sleeves and develop beers (brew a melon pilsner, we won’t judge! ), showing that it’s clearly made by beer lovers who also love mobile games. If you love drinking and gaming too, it’s worth the download. A must for the modern homebrewer who stopped using pencil and paper the second computers came along, BeerSmith makes finding new recipes to brew and then actually brewing them a snap. I mean, you still have to brew the beer and everything, but there's plenty of tools to make it easier, like a timer, unit converters, and seven calculators ("hydrometer adjust, infusions, alcohol/attenuation, mash adjust, weight/volume, refractometer and carbonation"). The only thing left to do after brewing beer is to talk about brewing beer (while you drink the beer you just brewed), and this app gives you the easiest way to access the HomeBrewTalk forums, where you can educate yourself and be the best damn homebrewer you can be. Beer pong is the sport of kings (and also a game some Dartmouth students made up), but since it's typically verboten to play at work, Beer Pong Free will fill the Beirut-shaped hole in your soul in the meantime. Lee Breslouer is a senior writer for Thrillist, and is trying to be the best damn beer drinker he can be. Follow him to English-style IPAs: @LeeBreslouer.